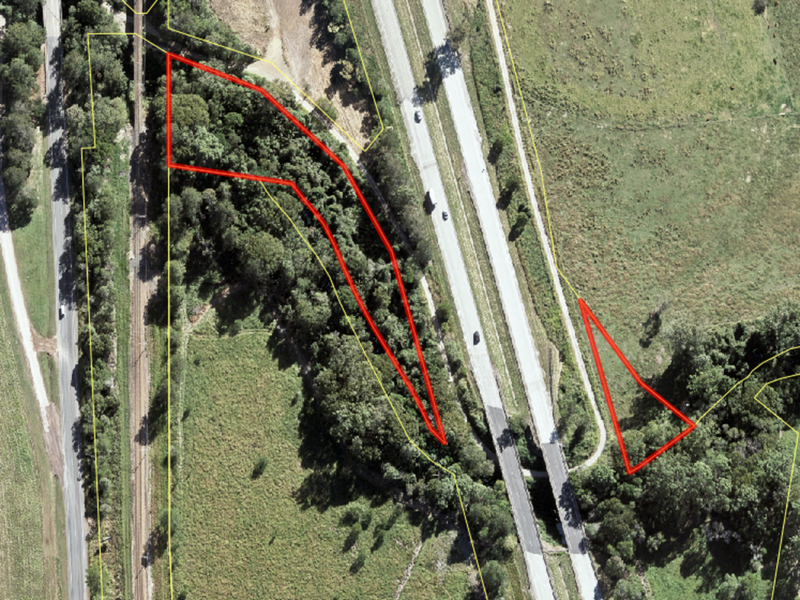 Unusual Small Acreage: Lot 5 Bruce Hwy BRIDGES Sold! 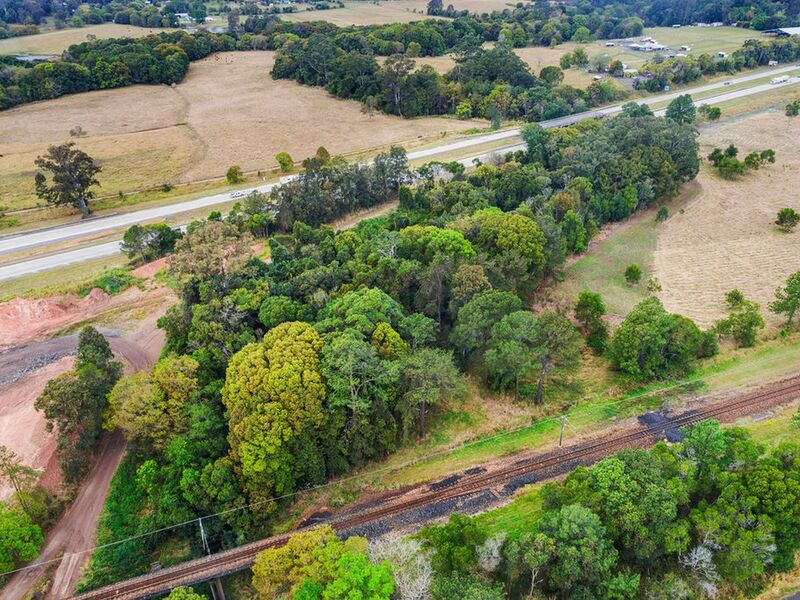 Queensland Transport and Main Roads are offering this somewhat unusual parcel of residual vacant land totalling 7624m² situated just 5 minutes north of Yandina in the picturesque locality of Bridges. 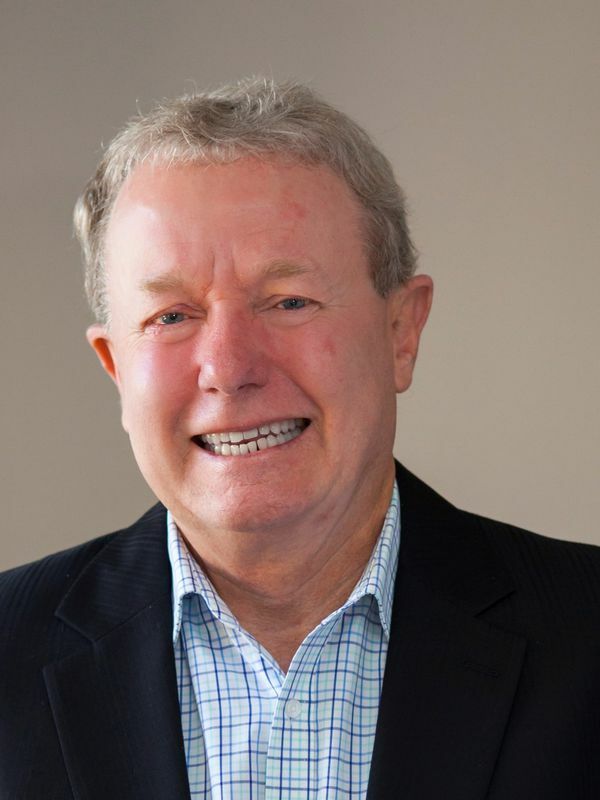 The property is split by the Bruce Highway with the larger western portion being steep and heavily timbered with some rainforest remnants and bordering Browns Creek. 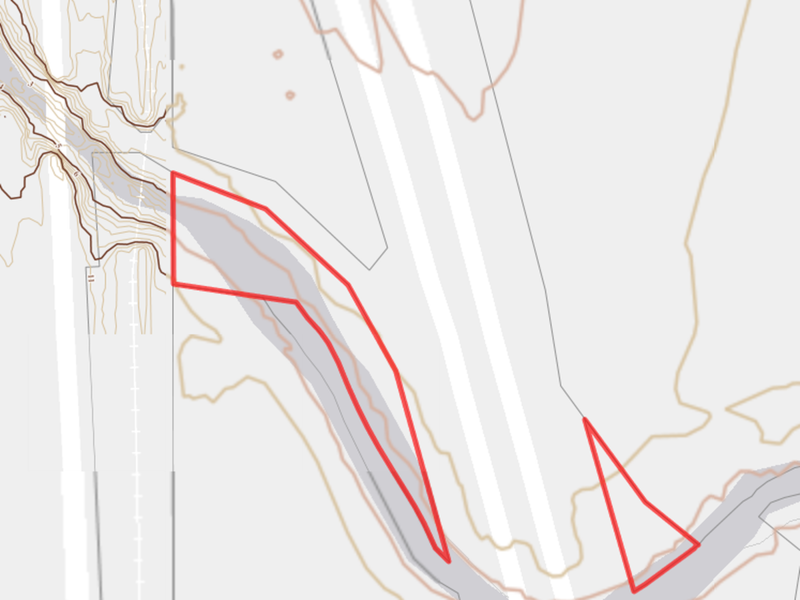 The smaller portion on the eastern side is accessed via a highway underpass and is gently sloping farmland which also borders Browns Creek and an adjoining farm. 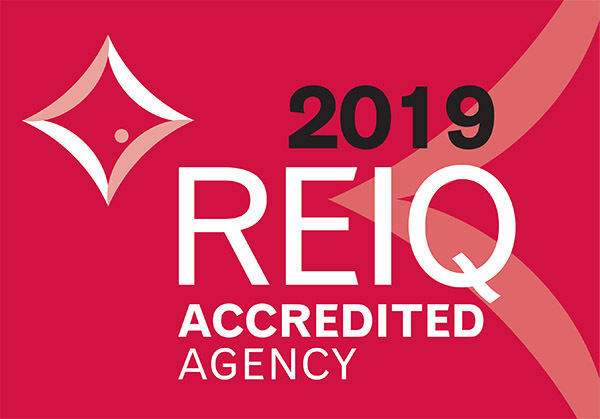 This portion may be suitable for a dwelling subject necessary Council Approvals but interested buyers are urged to do their own due diligence prior to committing to a purchase. Browns Creek is a permanent watercourse and provides a pleasant backdrop to both portions. 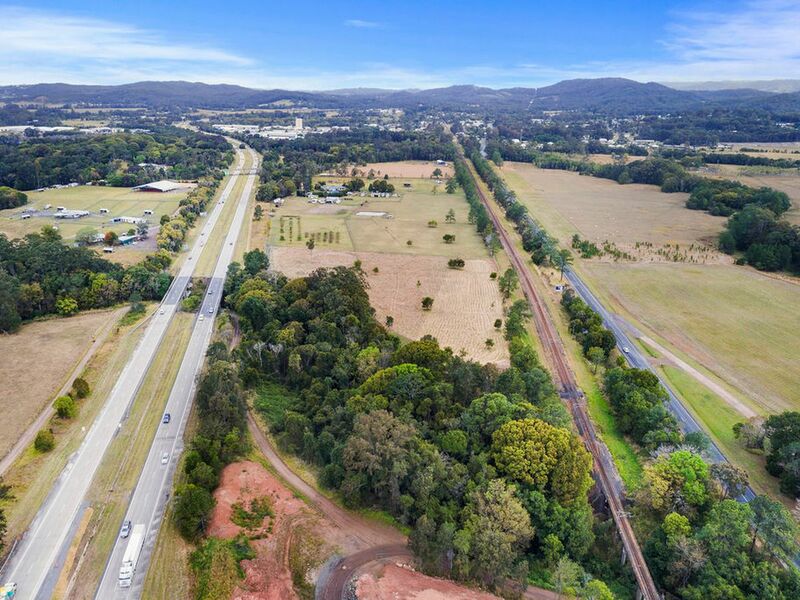 The nearby railway town of Yandina provides all the facilities of a modern village with numerous coffee shops, restaurants, a hotel, a primary school, an IGA supermarket and hosts the famous country markets each Saturday. 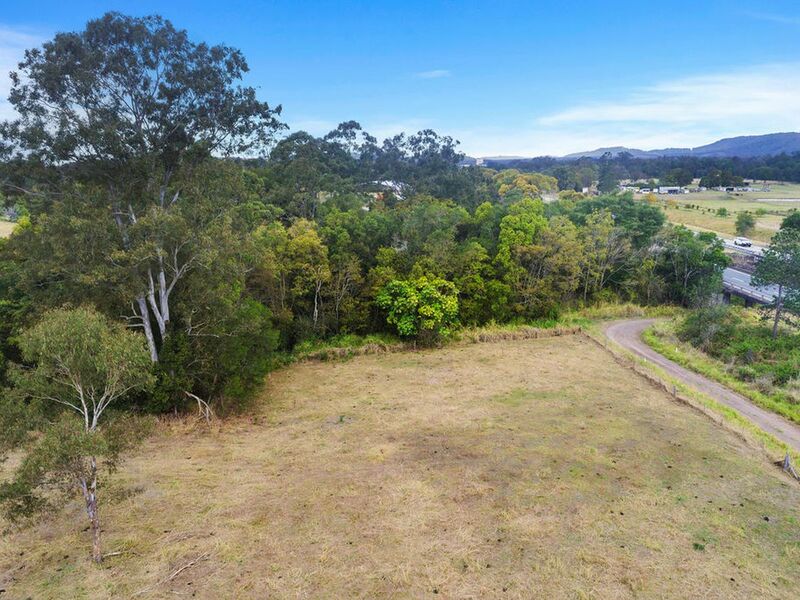 Centrally located on the Sunshine Coast this small acreage block is approximately 30 minutes to Coolum Beach, Noosa and Maroochydore.